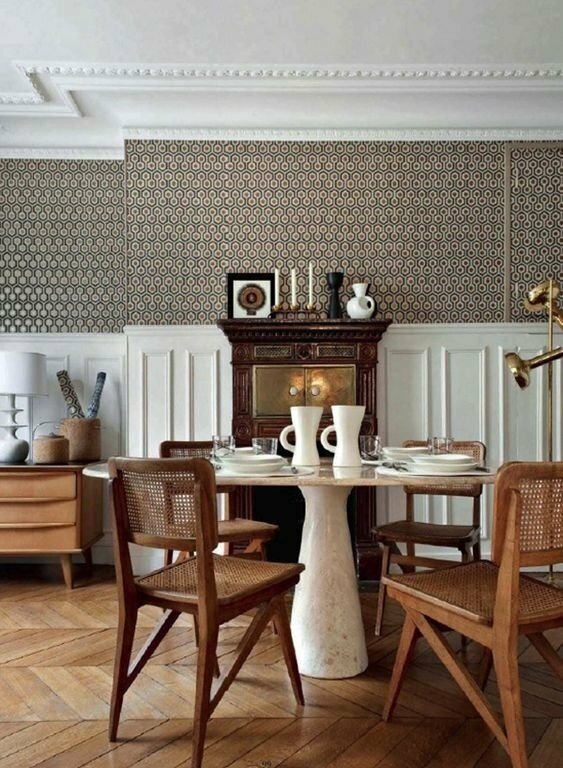 Meet the man who brought pattern to our floors and walls. 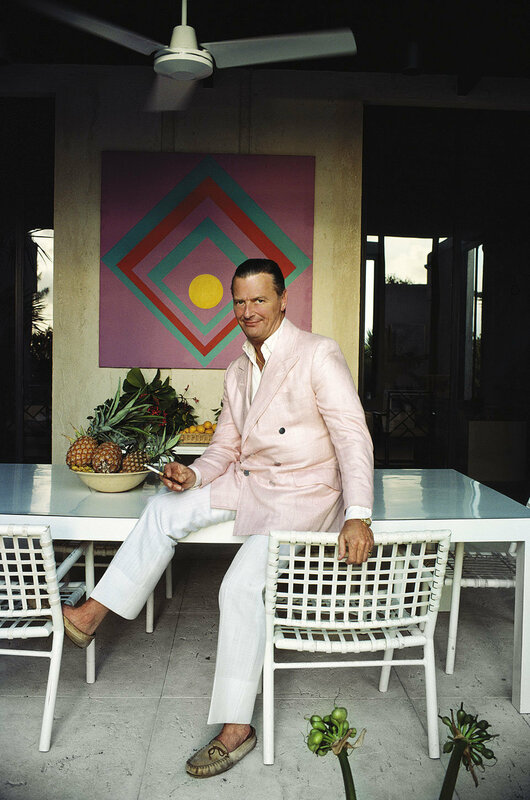 A design trailblazer with a penchant for color, David Hicks (1929 -1998) rebelled against the English country style by juxtaposing modern, geometric patterns with antique furnishings (very #beyondthebeige). His motifs boast a controlled precision that feels, like Hicks himself, masculine yet elegant. The designer once remarked: "Patterns can give great atmosphere, as can be seen in the paintings of Vuillard and Matisse and earlier Pre-Raphaelite interiors. 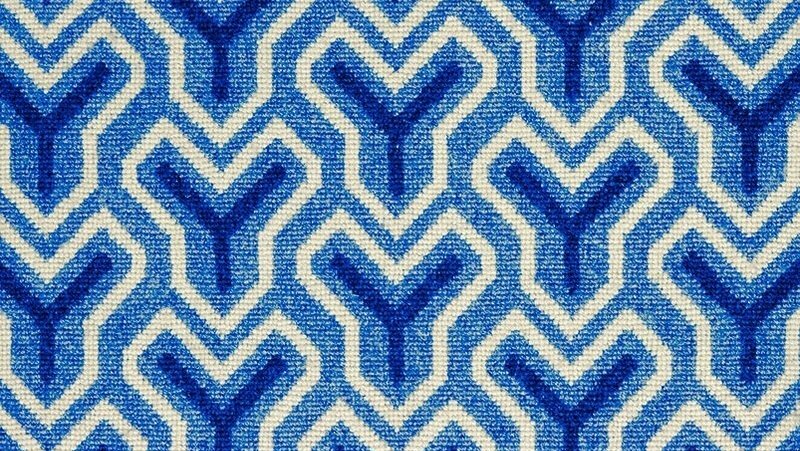 I love pattern and use it a great deal, especially in carpets." 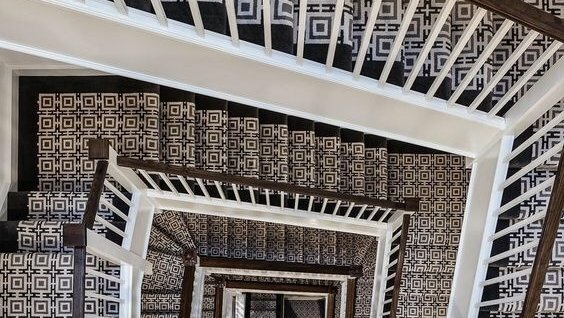 By introducing his signature marks to wall-coverings and carpets, Hicks cemented himself in the imagination of design lovers. Popular among royalty, media elite, and fashion insiders, Hicks' designs found their way into homes, hotels, nightclubs, gardens, and restaurants, not to mention Windsor Castle and Buckingham Palace. With the resurrection of the 70s and the rise of Maximalism, we're more drawn to Hicks' designs than ever before. Read on to see five of his most noteworthy patterns, many of which remain widely used in home, fashion, and film. When he first introduced it, Hicks' mod octogram pattern was groundbreaking. He often covered the floor with this angular collection of shapes—its predictable repeat contrasting his organic tablescapes. 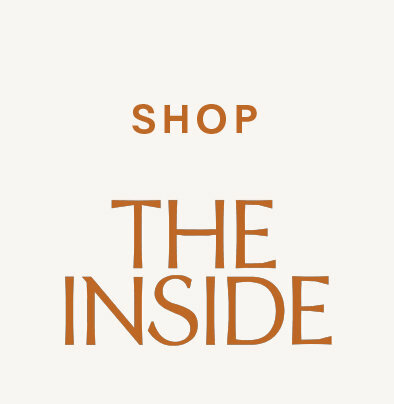 More recently, it served as a reference for designer Tory Burch. 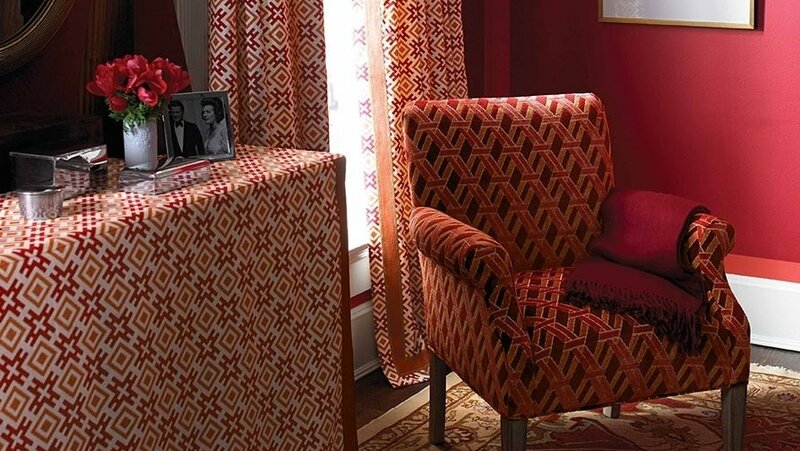 You may recognize the iconic hexagon print from The Shining; in the film, The Stanley Hotel features the carpet in a red, orange, and brown combination that feels quintessentially Hicks. We love how this Paris apartment makes the hexagon feel fresh, as a chic neutral that complements the building's architectural details. The Hicksonian makes an especially bold statement, directly referencing the designer's own monogram. The unexpected pairing of red and orange keeps it playful; it's the type of clash for which Hicks became known. You may recognize Hicks' logo from the cover of one of his books. 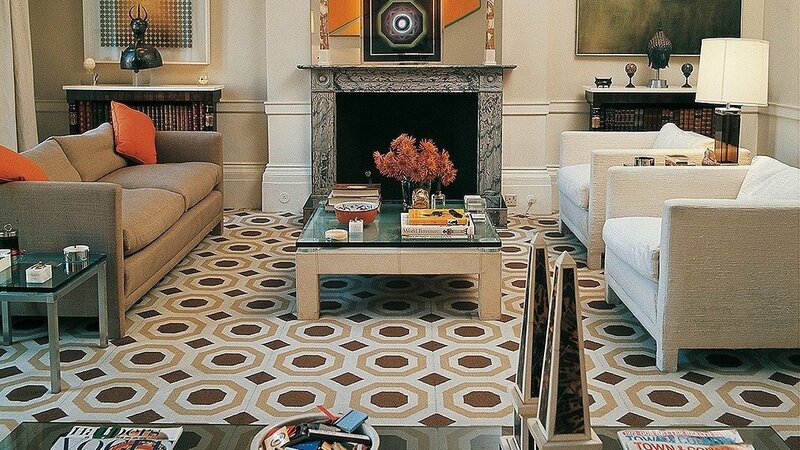 Today, Stark Carpet offers the iconic motif in a range of contemporary neutrals that stand the test of time. It's been said that one of Hicks' first projects featured a Chinese pattern characterized by its interlocking Ys. The Yogi pays homage to that original geometry, which paved the way for Hicks' groovy collection of shapes.